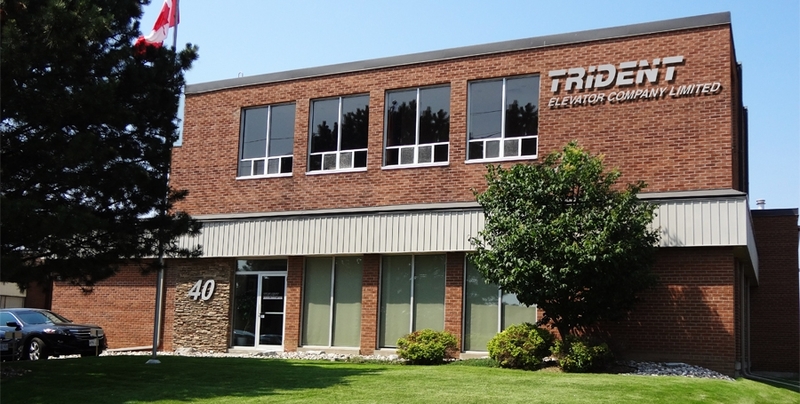 Trident Elevator has been in the business of servicing commercial and residential elevators within the GTA and surrounding areas for over 50 years. No matter if you are seeking an elevator technician in Toronto, elevator consultants in Toronto or an elevator installer in Toronto – we are able to take on any task. We are proud to be a Canadian owned and operated non-affiliated company with staff of more than 50 skilled personnel with who can handle anything that comes their way. Our management and skilled technicians are more than fully qualified and licensed with the Technical Standards and Safety Authority. Even though we have the advantage of highly skilled staff (including elevator installers, elevator technicians and elevator consultants in out Toronto facility), we understand that we need to provide them with the right tools and equipment in order to maintain our high standards of quality and customer satisfaction. Trident Elevator believes in staying ahead of the industry trends by constantly innovating and utilizing the latest state of the art technology. Looking for an elevator technician in Toronto, elevator consultants in Toronto or an elevator installer in Toronto? We are here to help. Our reliable staff will provide you with a variety of feasible options to choose from in order to ensure your elevators are running smoothly. We pride ourselves on providing quality parts, excellent service and the support of employees that well trained and experienced. Our mission is to provide excellent service and our elevator technicians in Toronto have built our success on a reputation of technical excellence, long term experience, quality workmanship, employee dedication and most important, customer satisfaction using the most current technology.